With Apple’s iOS 8 release imminent and Worldwide Developer Conference (WWDC) just around the corner, veteran jailbreak developers and evad3rs Dream Team have already hinted at preserving their existing exploits for the next major iOS release. Veteran iOS hacker and pioneer of evad3rs team, pod2g, recently shared his views about the impending jailbreak release for iOS 7.1while talking in an interview with iDownloadBlog at Worldwide Jailbreak Conference (WWJC). 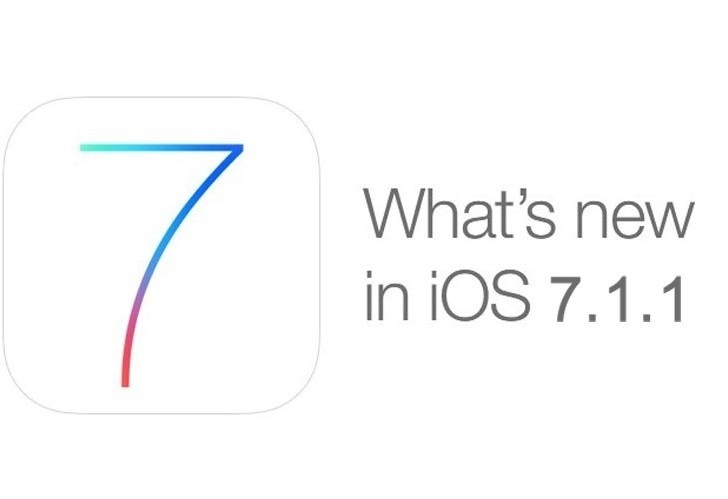 Discerning jailbreak users and members of the jailbreak community are strongly advised to beware of fraudulent claims and scams involving the highly-anticipated iOS 7.1 jailbreak. Unsuspecting jailbreak users could be fooled into downloading fake jailbreak tools from fraudulent websites with repackaged evasi0n7 files that may even contain malware and other harmful content such as backdoors and Trojans. Do you think there will ever be an iOS 7.1 jailbreak or will evad3rs play safe and skip the jailbreak altogether to preserve exploits for the next major iOS release or iOS 8? This entry was posted on Thursday, May 8th, 2014 at 10:49	and tagged with cydia, evasi0n, hacked, idevice, IOS 7.1.1, ipad, iphone, jailbreak, jailbroken, news, published, saurik and posted in Hacks/IOS. You can follow any responses to this entry through the RSS 2.0 feed.